27 November to 12 January 2008, Broekbos, Biddinghuizen, Dronten, Flevoland, and 25 January to 10 February 2008, Ooievaars- and Reigersplas, Lelystad, Flevo­land, first-winter male, photographed, videoed (T Schenk et al; Dutch Birding 30: 52, plate 70, 2008). 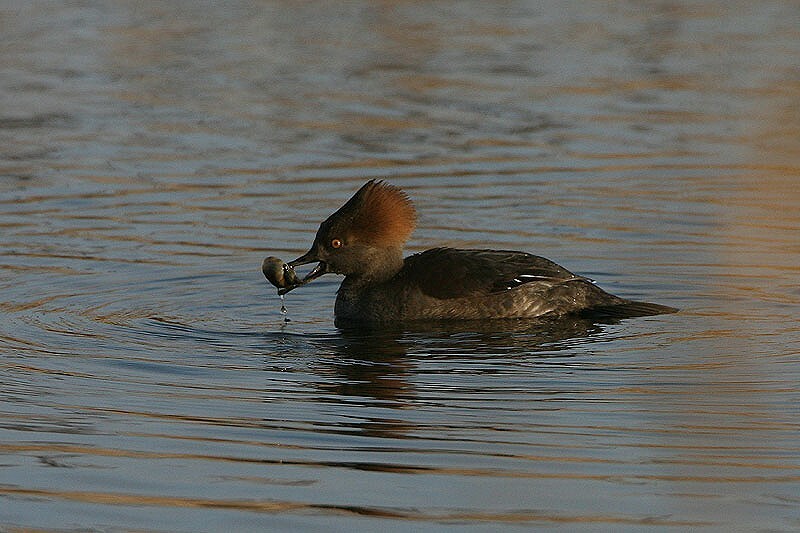 The species has an extensive breeding range throughout North America. Being migratory, its main winter range includes the south-eastern USA for eastern populations and the Pacific coast north of California, USA, for western populations. 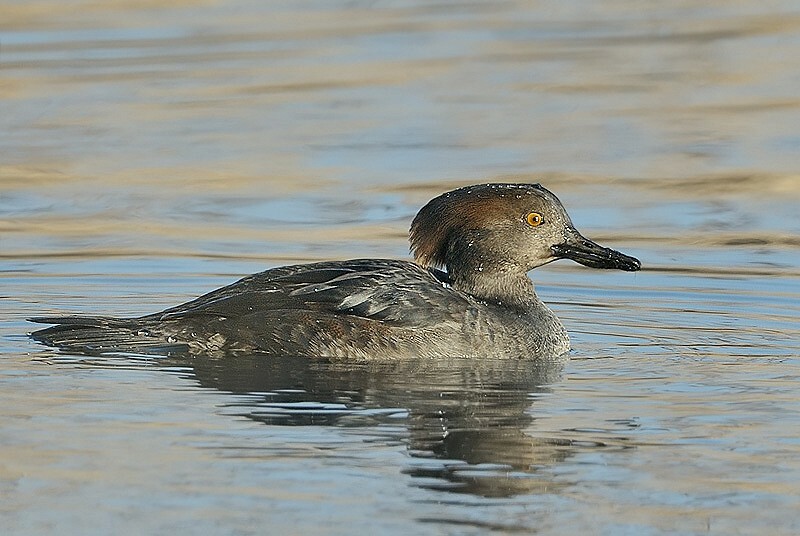 In the WP, there have been records of apparent vagrants in Azores, Britain, Canary Islands, Iceland and Ireland. 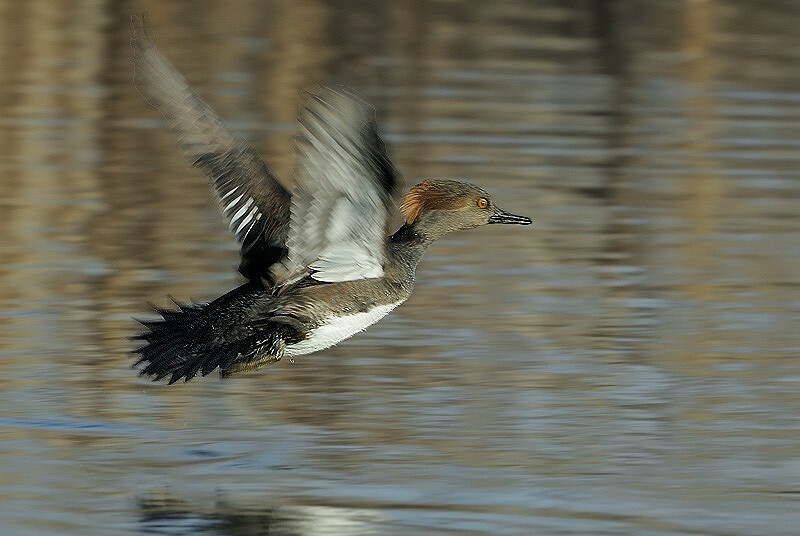 Although the CDNA has the opinion that vagrants of this species may reach north-western Europe, it is also obvious that most if not all previous Dutch reports involved birds of captive origin. Therefore, observers are encouraged to document subsequent sightings extensively. Especially, it is necessary to establish that a bird does not wear a captivity ring and does not show other signs of captivity. 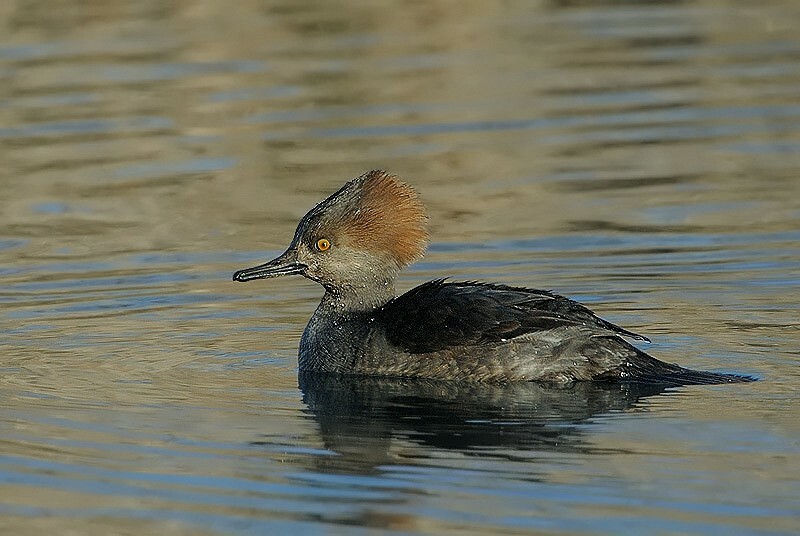 It may become even more difficult to distinguish vagrants from escapes since there is a report of successful breeding in the wild in the Netherlands (van Dijk et al 2010). Annual Report 2011.